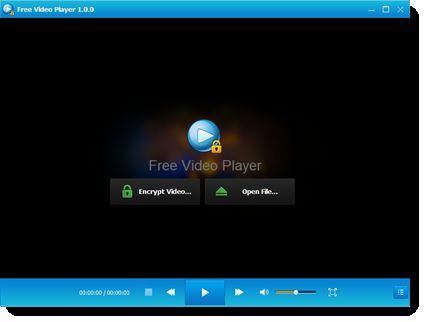 Gilisoft Free Video Player can play all the most popular video formats including AVI, MP4, MKV, FLV, WMV, MOV, and more. Of course it can also play popular audio formats. It has built-in support for most media formats it plays so it doesn''t need to rely on installed codecs.